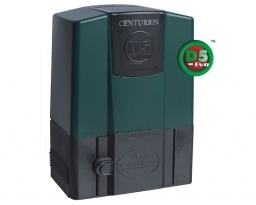 We at SilverFox manly use Centurion Motors as they are the most reliable gate motors on the market place. Centurion was established in 1986 and has become the leading South Africa manufacture of gate motors. Boasting tough-as-nails die-cast aluminum construction throughout, a grade 304 stainless steel worm shaft for the ultimate in reliability and durability and with sophisticated electronics for smooth, safe operation, VANTAGE gives you everything you need to swing the future your way.